Hi, readers today I am gonna to give a guide on How to install CM13 Marshmallow ROM on Redmi Note 3. 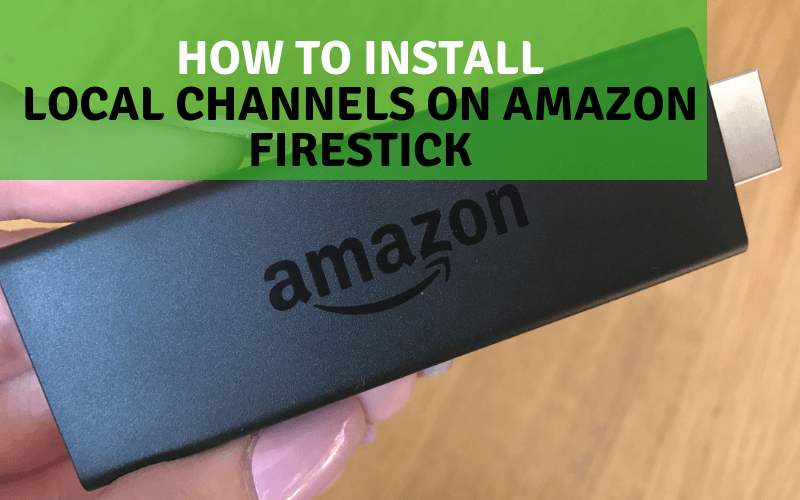 It will give quite awesome features that you won’t found stock android. It will give you features like now on tap, better App permissions, status bar customization, battery optimization, Doze and much more. We all know that Xioami’s popular flagship Redmi Note 3 has taken all budget phone market in the world. Yes, Redmi Note 3 is a budget phone under rs 13,000. But the hardware and software quality of that flagship from Xiaomi is unbelievable thats’s way this best process official marshmallow update for redmi note 3. Prerequisites for install Cm 13 Android M 6.0.1 on Redmi Note 3. Downloads For installing Android Marshmallow on Redmi Note 3. Redmi Note 3 packed with a very powerful hardware. From camera to display and processor to RAM this smartphone never lose the quality. So that’s the way the Redmi Note 3 is now the best affordable android Phone in the Prices list of Rs 13,000. Redmi Note 3 comes with Android lollipop 5.0. It’s also a very powerful Rom and when it’s working with CyanogenMod then its functionality and power getting double. Most of the people always search for Redmi note 3 marshmallow update. I know what’s running in your mind right now!!! Wants to a Marshmallow ROM with CyanogenMod 13 . I know you can’t wait to get CM 13 marshmallow 6.0.1 Redmi Note 3 . Ok, Let’s take look on features of Android 6.0.1 on Note 3. Do you know how much features can take by a custom ROM? A custom can give us more flexibility as well as its gives us fully control on phone hardware and also increase the battery back too. CyanogenMod 13 Android Marshmallow 6.0.1 is now ready to take place on your Redmi Note 3. Yes CM 13 Marshmallow is now available for Mi Note 3. Good sound and lights notifications. New Impressive User Interface (UI). Some Prerequisites you should follow before updating Redmi Note 3 to Android Marshmallow. Your Redmi Note 3 should charge up to 85%. 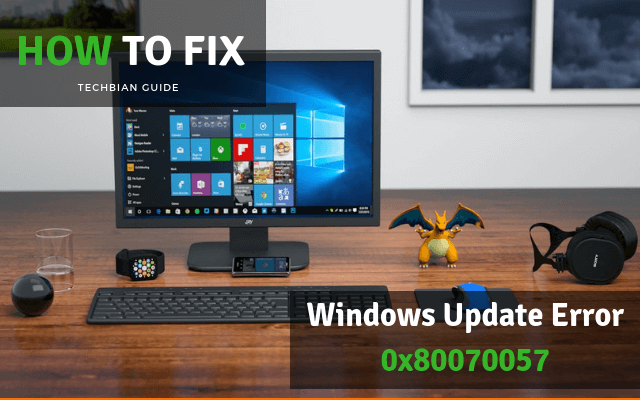 You should have TWRP custom recovery on your phone. 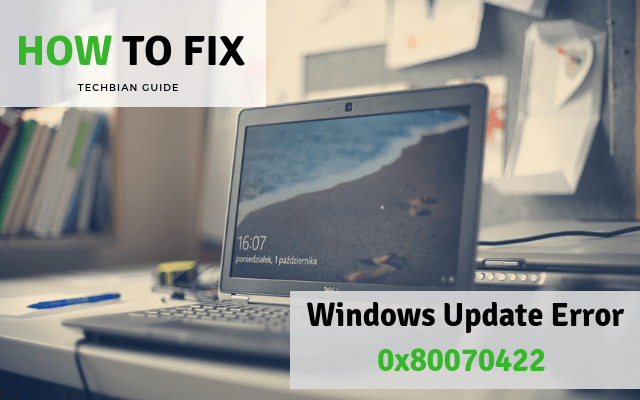 Take a complete backup of ROM. Your phone Should be rooted. Download CM 13 Marshmallow 6.0.1 RedMi Note 3. Note read this carefully: This is not an official ROM so that Way it’s may have taken some bugs. I personally inform you that first take a full backup of you Redmi Note 3 ROM to get your phone in the older state. Most important thing is that all the process of install Android Marshmallow on Red Note3 is working but if any kind of damage occurred Techbian team is not responsible for that. 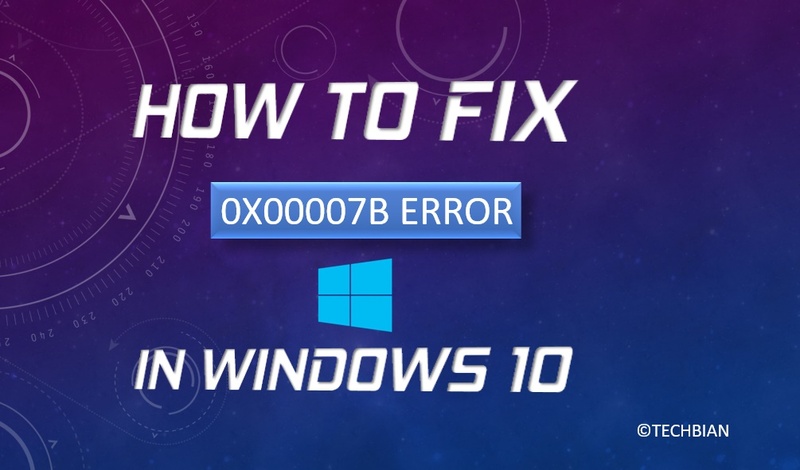 I again recommend you that first think and then follow the process Techbian team not responsible for any damage or hardware failure. Download CM 13 Marshmallow and Gapps Zip into microSD Card. Boot Redmi Note 3 into Recovery Mod (turn off your device >> Press and hold volume up + Power Button until recovery mod opened. Now click on “wipe data/factory reset“. Now go to “wipe cache partition“. Now go to “wipe Dalvik Cache“. Select “install zip from SD card” find and select downloaded CynogenMod 13 Marshmallow Zip file. After the completing this process install “gapps.zip by repeating the step 6. When all installing have been done then restart Redmi Note 3 and enjoy now you have CM13 Android marshmallow on your note 3. Thanks to all of my readers. We are trying to give you this process in possible easiest steps. 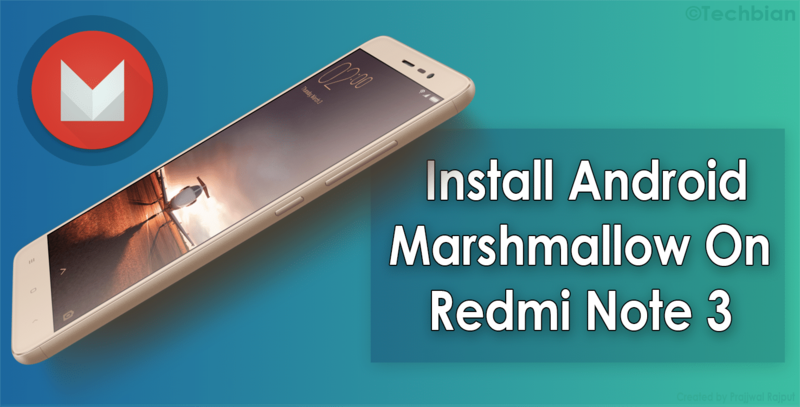 If anyone facing problems during installing CM 13 android Marshmallow 6.0.1 on Redmi Note 3. Feel Free to tell us by commenting in the comment box and one thing for me please share this guide to your friends Via social media and like on facebook, Google plus where you comfort on any social media. Keep visiting for more interesting How to’s guide on Android, iOS, Windows, Mac, Linux and much more. When i surfing google then i see your post’s link i think it is as usual but when i open it then i see it is very-very nice article / How to tutorial i think i will see your future posts.